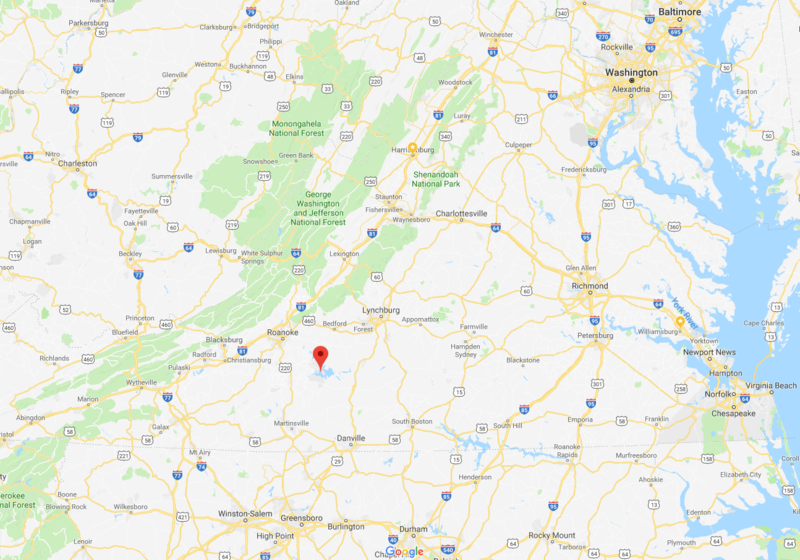 Located in southwest Virginia along the Blue Ridge Mountains, Smith Mountain Lake is equidistant from Roanoke and Lynchburg (approximately 45 minutes). Temperate weather, a convenient East Coast location and a small-town atmosphere make Smith Mountain Lake an excellent place to live, work and play. Read on for additional information, facts and figures on Smith Mountain Lake, the Jewel of the Blue Ridge. For even more details, order our free Smith Mountain Lake Newcomer & Visitor Guide or view it online. 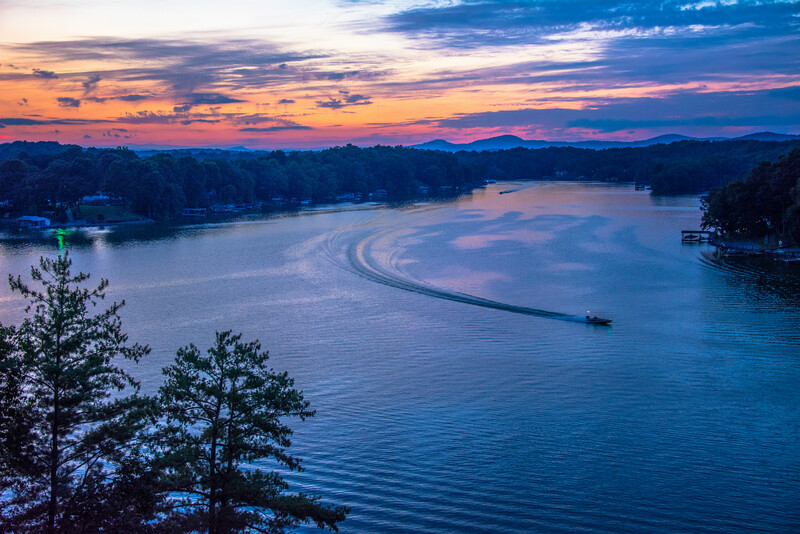 Whether you're a local, newcomer or visitor to the region, following is some basic information on Smith Mountain Lake. Where is Smith Mountain Lake? Smith Mountain Lake is located southeast of Roanoke and southwest of Lynchburg, Virginia. Three scenic counties surround the lake - Bedford, Franklin and Pittsylvania. We're convenient to a number of East Coast metro areas, including Greensboro, Raleigh, Richmond, Washington, D.C., Baltimore and Virginia Beach. Get a Google map and directions. View our Smith Mountain Lake Map. What are the average temperatures at SML? Visit our Frequently Asked Questions page, Smith Mountain Lake History page, or click the button below to request a free copy of our annual Visitor Guide!